Written on May 14, 2018 . 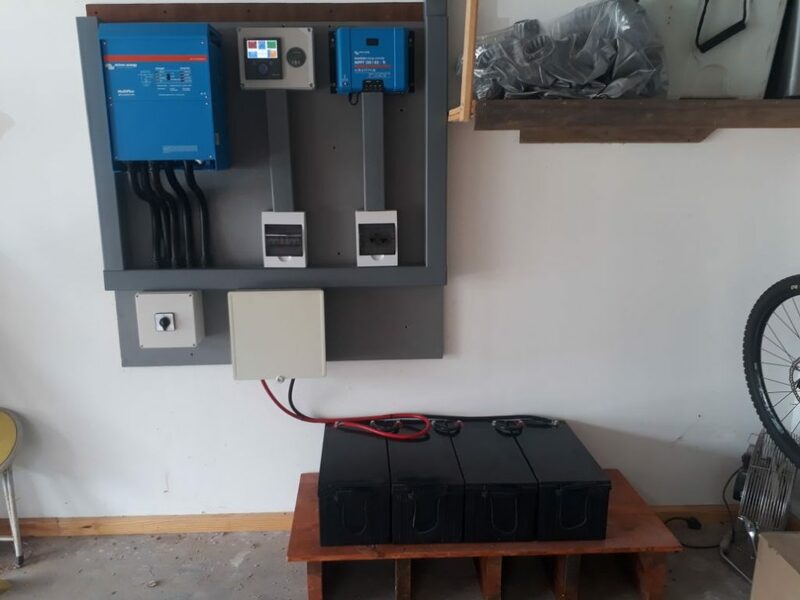 Posted in Residential solar solutions. 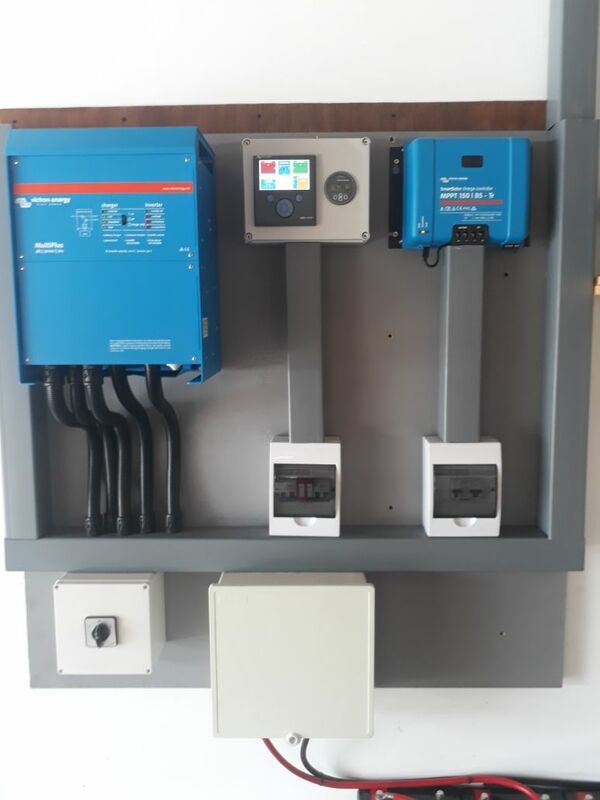 Specialized Solar Systems residential solar system team designed, supplied and installation of a 5kVA Hybrid Solar Powered System in Elandskraal, South Africa. 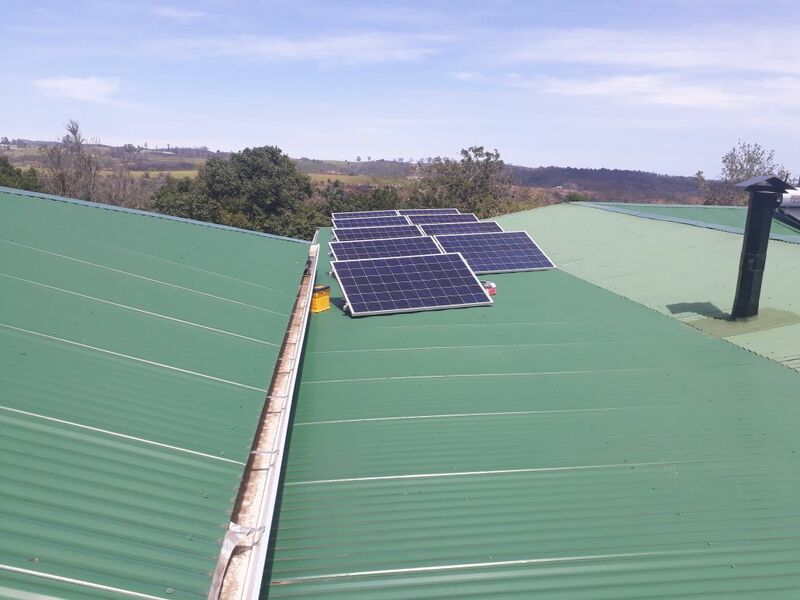 With the added convenience of a grid-connected system including the ability to earn Feed-In-Tariff Credits (if your municipality allows) and the added security of a battery backup. 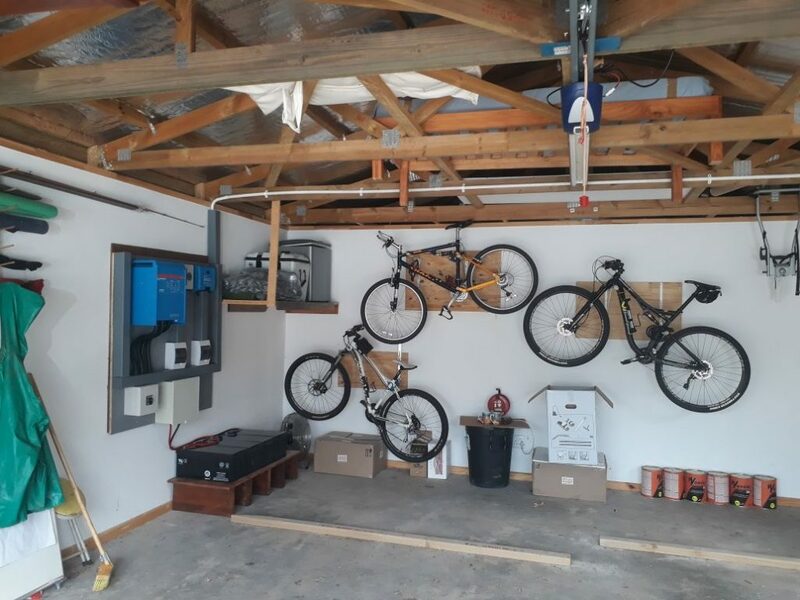 This means that you should always have electricity, even during a power outage and bad patches of weather. Combining energy storage with a grid connection, a hybrid solar system can provide you with the flexibility of being able to store the energy generated during the day (‘load shift’) instead of feeding it back into the grid at a typically low feed-in tariff. 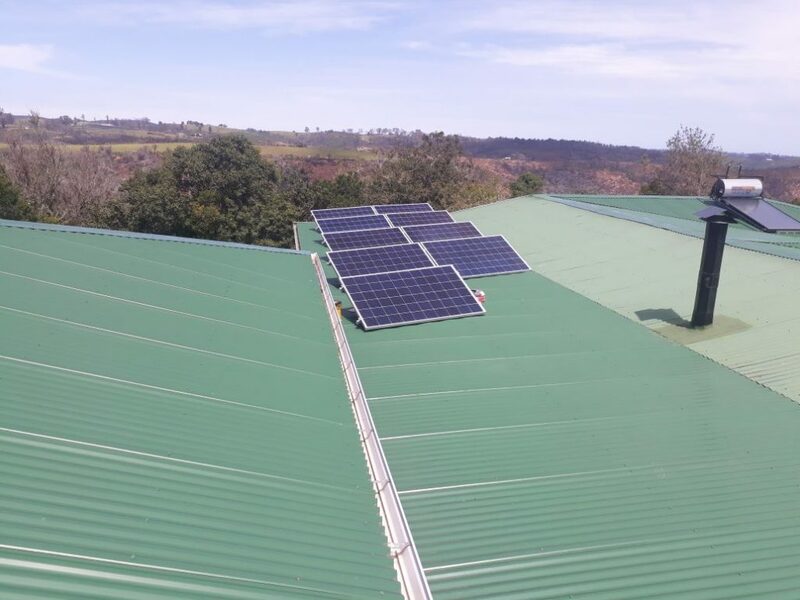 This allows the stored energy to be used in the evening, instead of using grid-energy higher price evening tariffs. 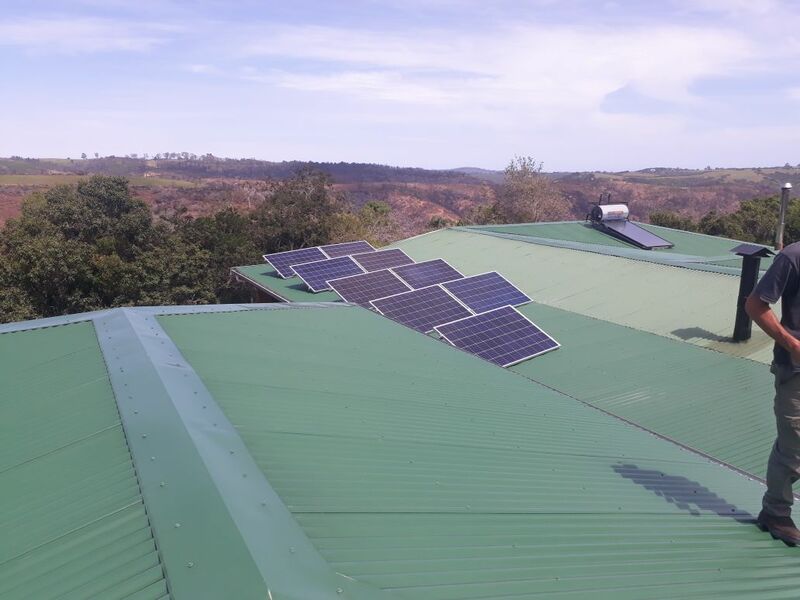 Hybrid solar systems are very sophisticated. They are fully programmable. 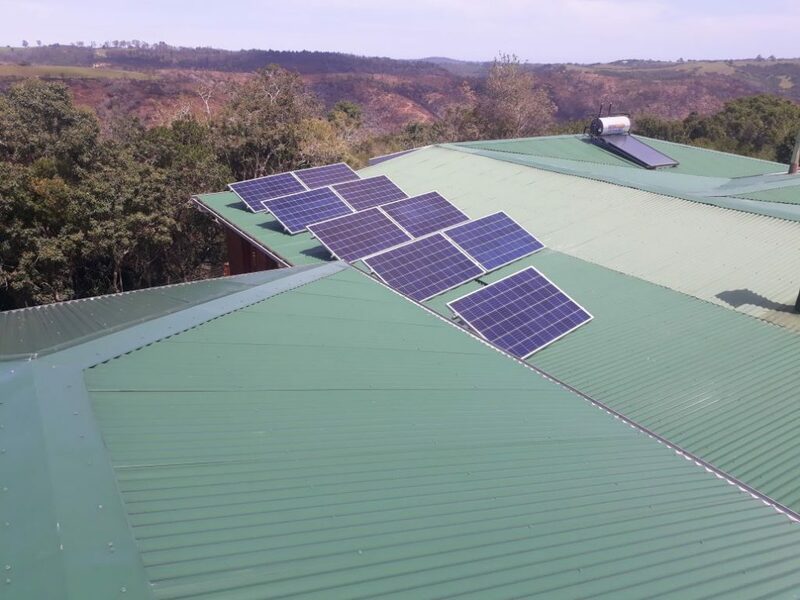 At Specialized Solar Systems, our team of well experienced in-house electrical engineers can custom design a hybrid solar system that will provide our customers with a very smart combination of all the energy sources available at your site. 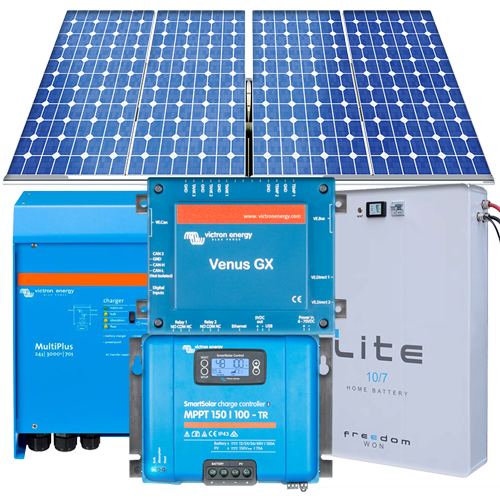 Giving you a calculated advantage in reliability, cost and environmental impact for your electrical energy usage. 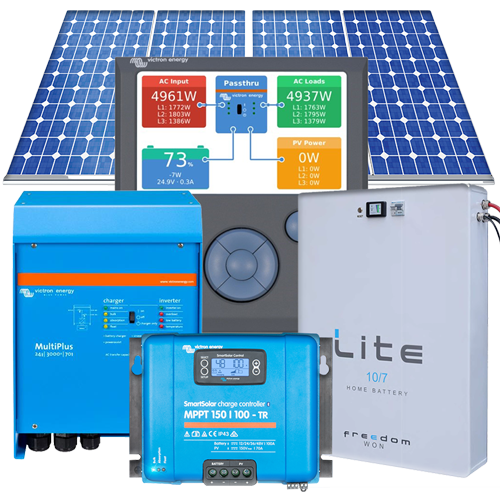 Below is a selection of Specialized Solar Systems most popular residential grid-interactive hybrid solar-powered systems kits. 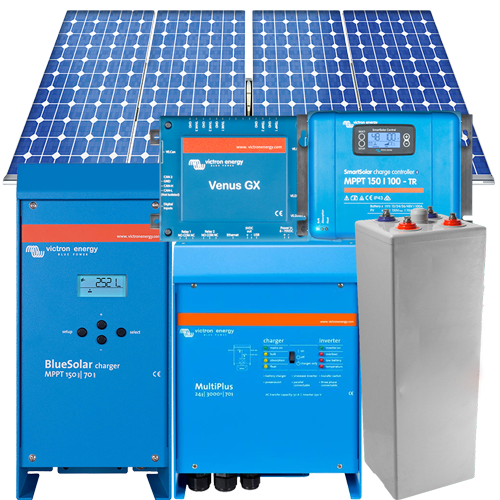 For an overview of grid-interactive hybrid solar-powered systems please select this link.